Mergers: What Can Go Wrong now available in Spanish. 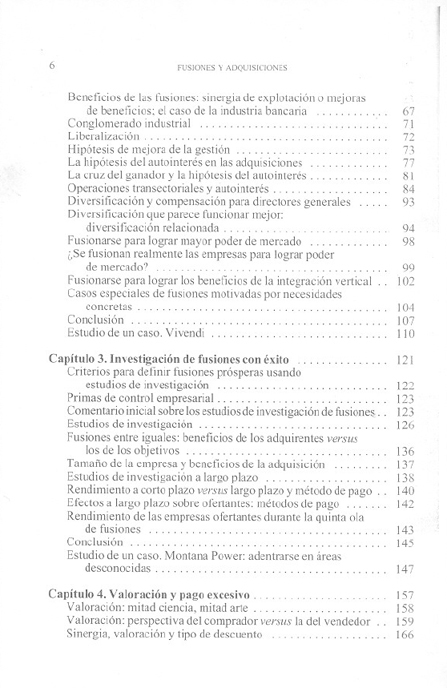 Click Here to view the Table of contents in Spanish. Click here to communicate with Dr.Gaughan regarding customized consulting services and seminar.